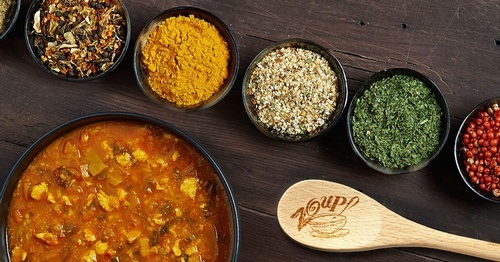 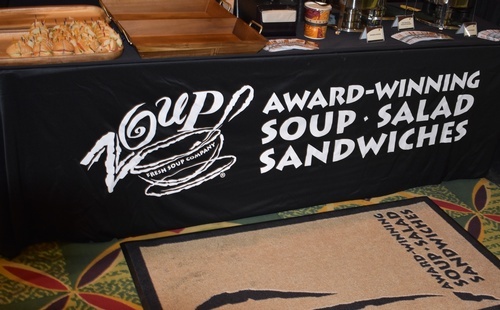 At Zoup!, we offer hundreds of award-winning soups with 12 always-rotating daily varieties, including soups that are low-fat, vegetarian, dairy-free, spicy and made with gluten-free ingredients - each served with a hunk of freshly baked bread. 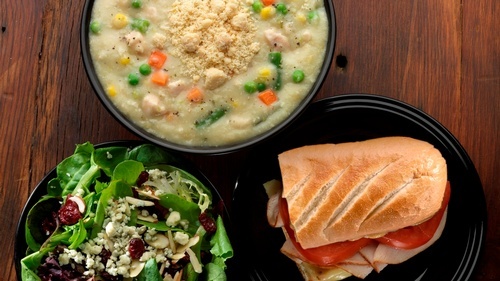 Our menu also features a distinctive array of made-to-order salads and sandwiches. 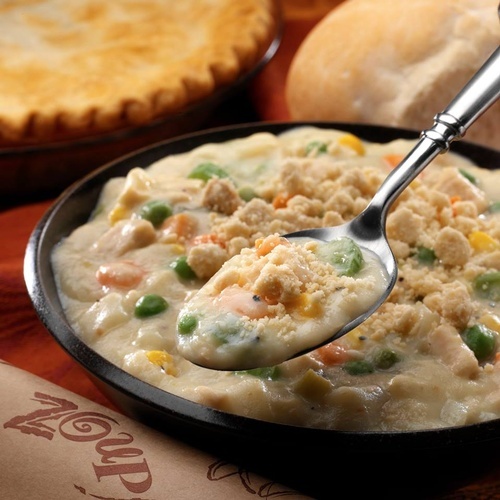 Customer top picks include Chicken Potpie, Lobster Bisque and Vegetarian Split Pea, but you can find your own favorite by sampling our soups before you order. 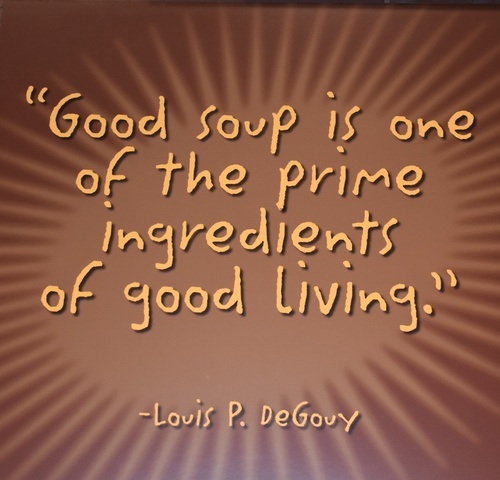 In fact, we encourage it! 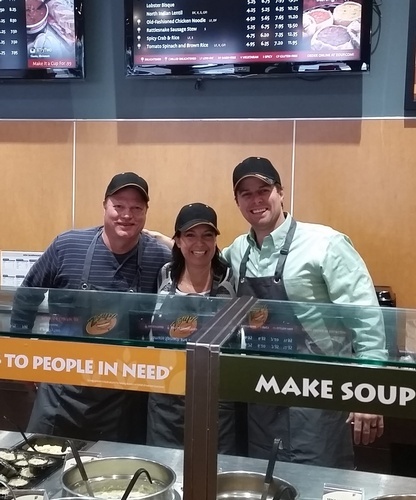 Dedicated to a high quality experience every time you visit Zoup!